Achieving in life is all about making right choices. What does that look like in our day-to-day lives? 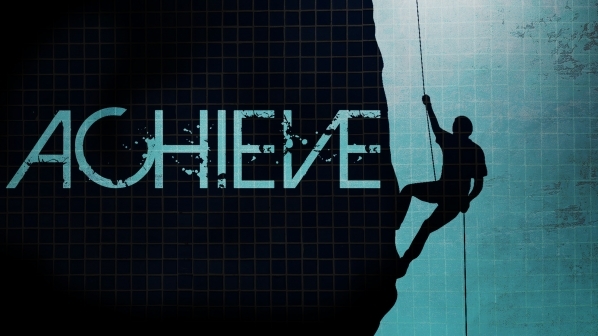 Listen to this series of messages as Pastor Bill gives us sound principles to achieve a life of victory and purpose. These standalone messages cover a variety of topics to help you live up to your potential in the Kingdom. 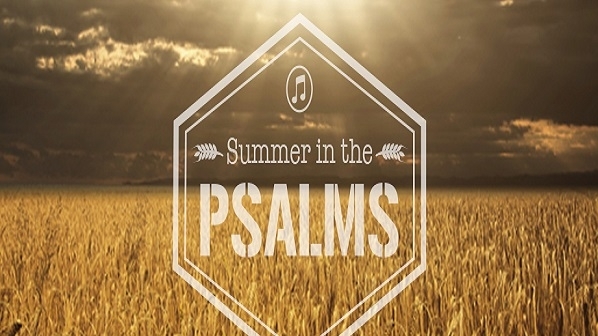 The book of Psalms is considered the most popular book in the Bible. It provides instruction, inspiration, motivation, and comfort in troubled times. 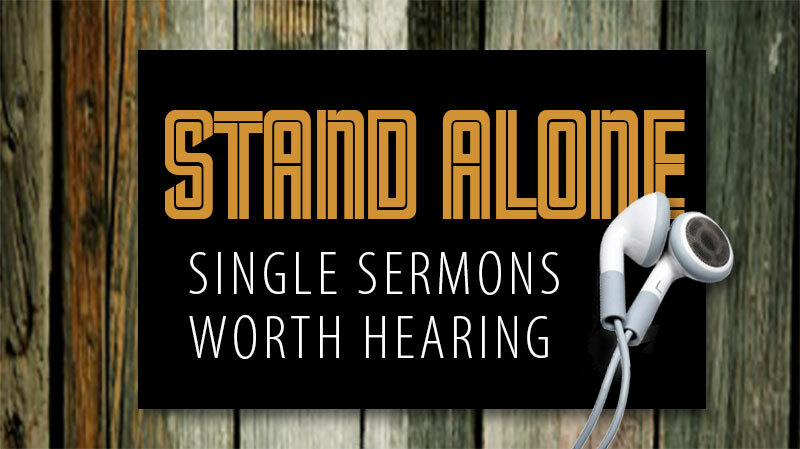 You’ll enjoy the variety of teaching in this series, presented by our pastors and even a guest speaker.